As a healthcare professional, you never stop learning. It starts with the fundamentals of exams and anatomy and continues throughout your career with new technologies, techniques and studies. At Welch Allyn, we’re here for all of it. Diagnosis 101 brings our commitment to learning to life with everything from exam demos to recent articles. Get a jump-start on learning today – and know that we’ll be here for life. 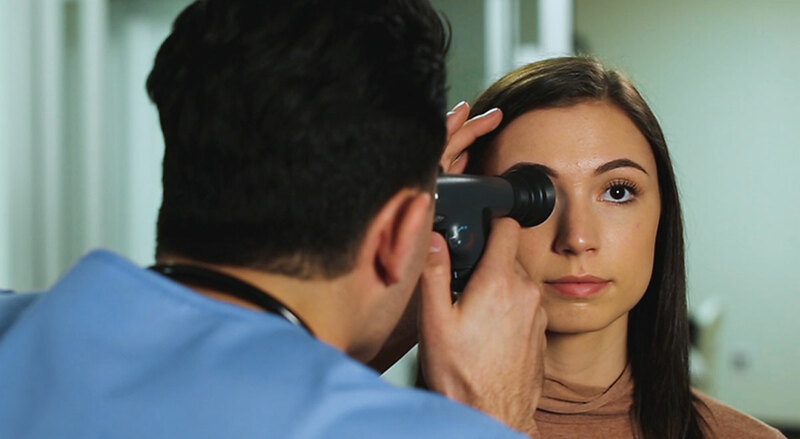 Discover how the eye works, how to conduct a basic eye exam, and how the right ophthalmoscope can make a difference. 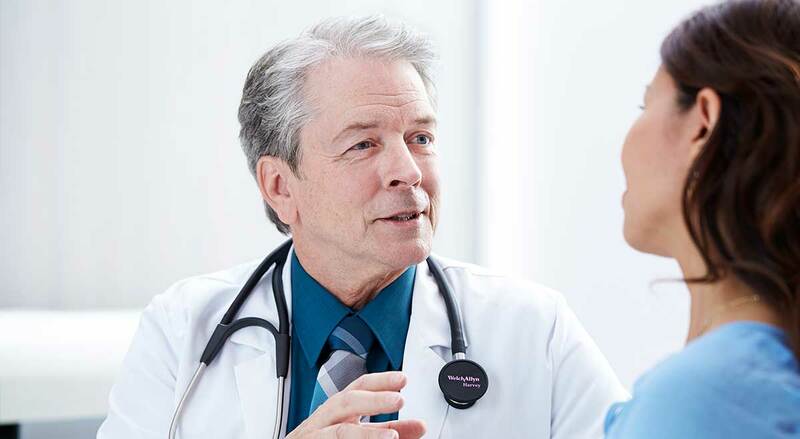 Explore the primary method for diagnosing patient complaints for the entire ear-nose-throat complex, along with the necessary tools. 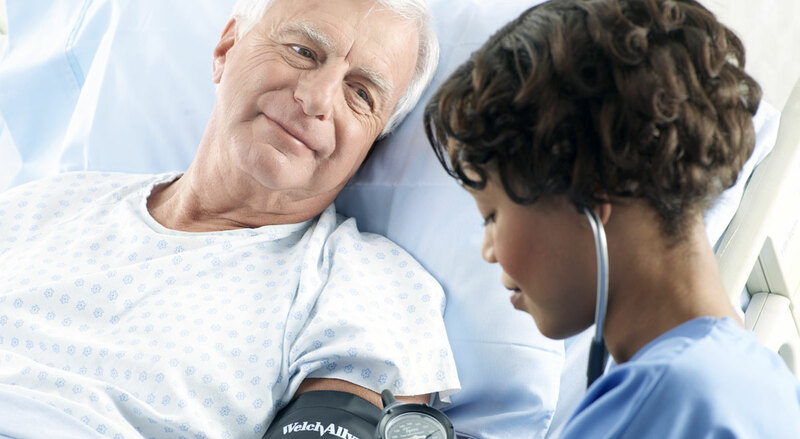 Learn how proper blood pressure readings, with the proper equipment, can play a big role in identifying underlying disease and disorder. 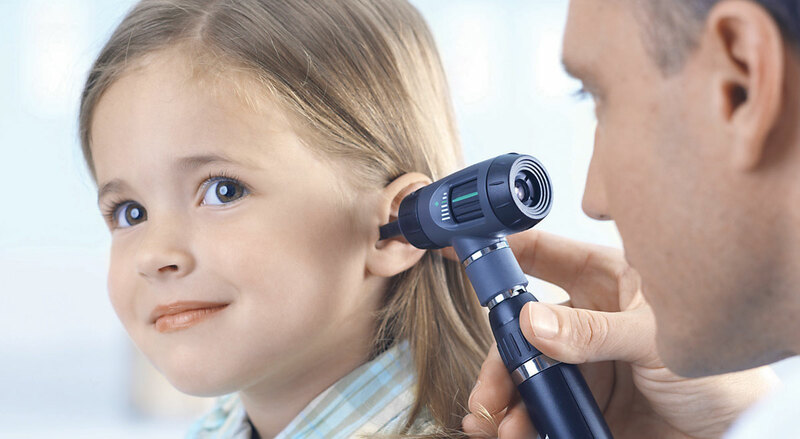 See how correctly listening to heart - and other internal sounds - can detect a large number of respiratory and circulatory issues. At Welch Allyn, we share your passion for helping others. That’s why we’re dedicated to helping you master the procedures and equipment that you’ll use throughout your career. Along with learning resources like Diagnosis 101, we offer Welch Allyn for Students – an easy way to shop for and purchase industry-leading diagnostic equipment. 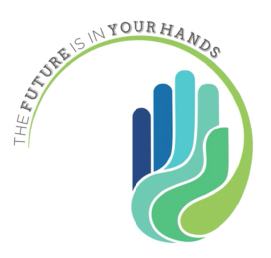 Explore a full catalog of products selected and priced specifically for students, and continue your education knowing the Future is in Your Hands. © 2019 Diagnosis 101, all rights reserved.